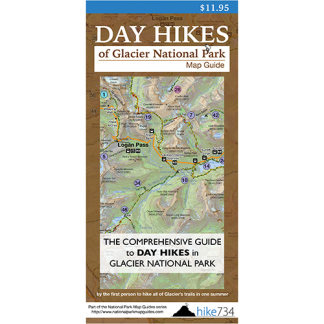 This hike will take you up North Fork Cut Bank Creek to a quaint little lake tucked up against towering cliffs. The trail starts with a wonderful flower meadow and follows North Fork Cut Bank Creek in the trees for 4 miles. 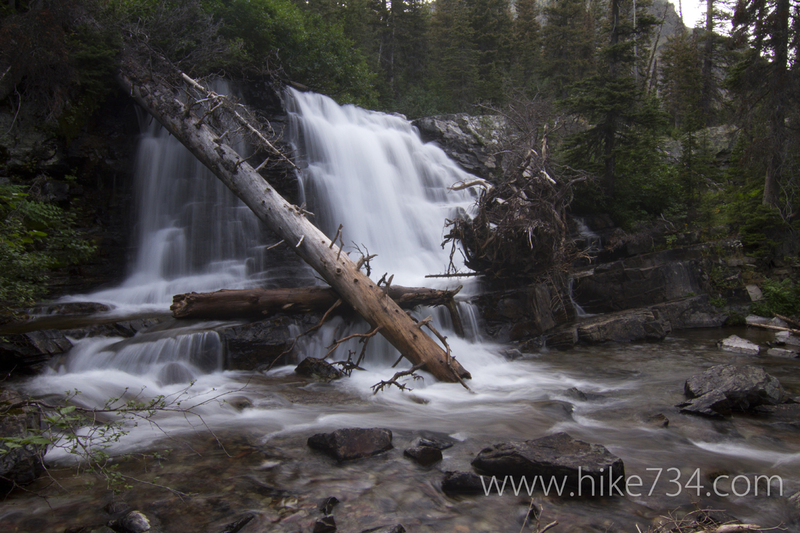 Take the Pitamakan Pass Trail to the left at the junction with the Triple Divide Trail and 0.2 miles later, stop at Atlantic Falls. From here, the valley starts closing in and alternates between canyons and meadows, eventually making it to the lake. Keep an eye up at the red cliffs above the lake as you eat lunch for mountain goats.